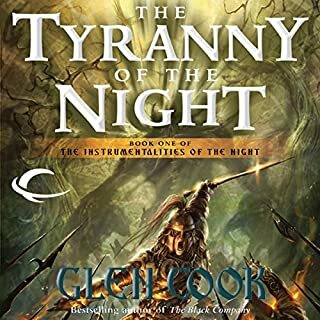 Written in 1982, soon after the completion of the initial Dread Empire Trilogy but two years before the initial Black Company novel, Cook demonstrates that he has perfected his unique style and approach to fantasy. 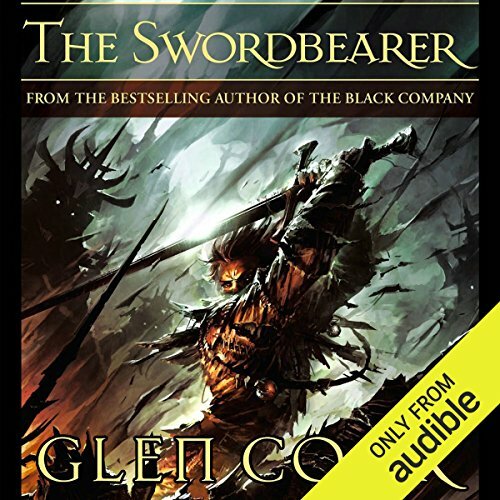 The sword referenced in the title is very similar to Storm Bringer and Mourn Blade in the Elric novels. 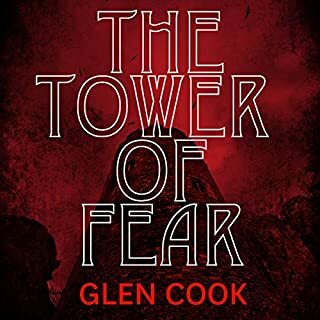 Some may feel that the novel is too obviously derivative as a result but the novel is unquestionable a Glen Cook novel even if it has this trapping of the foundational Elric stories (the first 6 Elric collections which are now sadly out of print). 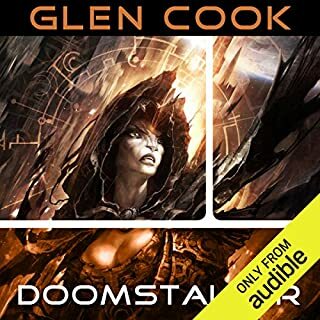 I enjoyed it immensely and feel that it is on even par with the Black Company stories in execution. 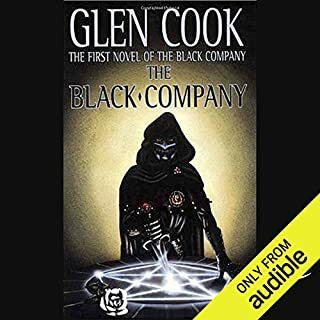 Many of the aspects Cook of the Black Company series which Cook went on to write can be found here as well, including shifting alliances, well-rounded "grey" characters, and complex political and social constructs which give the novel much more realism, authenticity, and detail you typically can find in the fantasy genre. 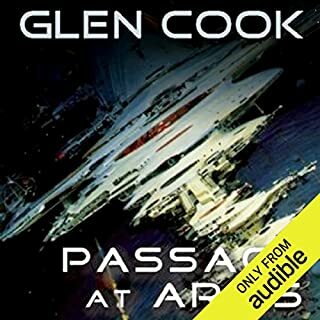 The novel is a solid stand-alone work with a satisfying ending. However, it seems to me that Cook initially intended to write one or more sequels. I wish he had been able to do so but the fact that he did not, does not detract from this fine work. not his most compelling story. complex names narrator has to raise tempo. was difficult to follow the story with the usual crispness lacking. 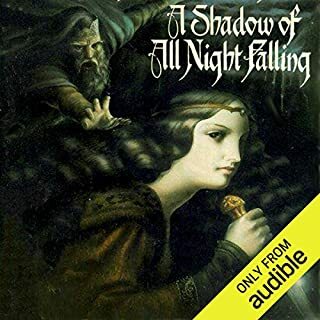 I read this book 20 years ago and was pleased to listen to it again!